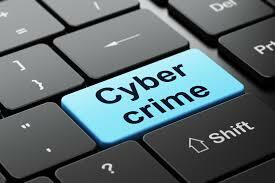 Nigeria looses N127bn annually to cyber-crime ―FG – Royal Times of Nigeria. Minister of Communications, Bar Adebayo Shittu, made the disclosure in Abuja at the Cyber Secure Conference organized by the Cyber Security Experts Association of Nigeria (CSEAN). Shittu, who stressed the need to intensify efforts so as to secure the country’s cyber space against imminent threats, said the federal government already inaugurated an advisory council on cyber security. 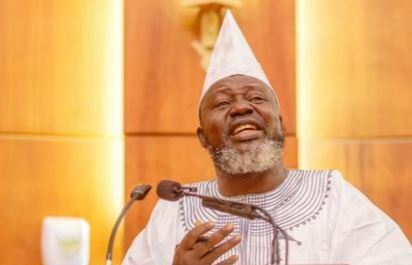 The Minister also noted the increasing threats in the nation’s cyber space stressing that the trend was becoming more sophisticated and frequent. According to him, the country is in dire need of cyber experts that could help secure the cyber space.